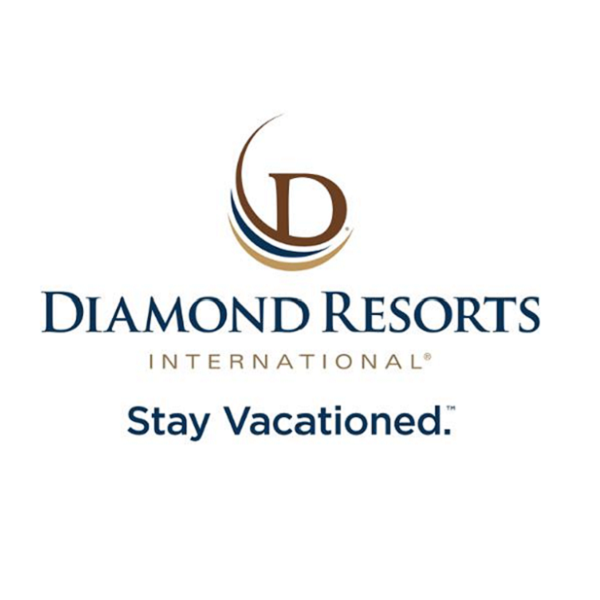 Diamond Resorts International®, a global leader in the hospitality and vacation ownership industries (the “Company” or “Diamond Resorts”), announces that Kenneth S. Siegel will assume the role of Executive Vice President, Chief Administrative Officer and General Counsel. Siegel has over 20 years’ experience in leadership roles at multinational organizations. Most recently, he served as the Chief Administrative Officer and General Counsel of Starwood Hotels & Resorts Worldwide, Inc., where he had a broad range of responsibilities including overseeing all of Starwood’s legal, compliance and governmental affairs globally. Prior to joining Starwood, Mr. Siegel served as General Counsel at various companies including Cognizant Corporation, Gartner, and IMS Health. Earlier in his career, Siegel was a partner with Baker & Botts LLP and O’Sullivan, Graev & Karabell LLP. Siegel began his career as an associate with Cravath, Swaine & Moore LLP. “We have known Ken for some time and have greatly admired his work in the industry. He is an extraordinarily experienced executive and I am very pleased that he has accepted this new role,” said David Sambur, Senior Partner at Apollo and Chairman of Diamond Resorts’ parent company. Effective January 31, 2017, Howard Lanznar will retire as CAO of the Company. Lanznar will continue to support Diamond Resorts for eighteen months following his retirement through a consulting role with the Company. Additionally, effective January 31, 2017, Jared Finkelstein will retire as Senior Vice President and General Counsel of the Company. Finkelstein will continue to support Diamond Resorts for twelve months following his retirement through an advisory role with the Company. “We also want to thank Howard and Jared for their incredible leadership and service throughout their time at Diamond Resorts. We look forward to their continuing support of the Company in advisory roles,” said David Sambur.